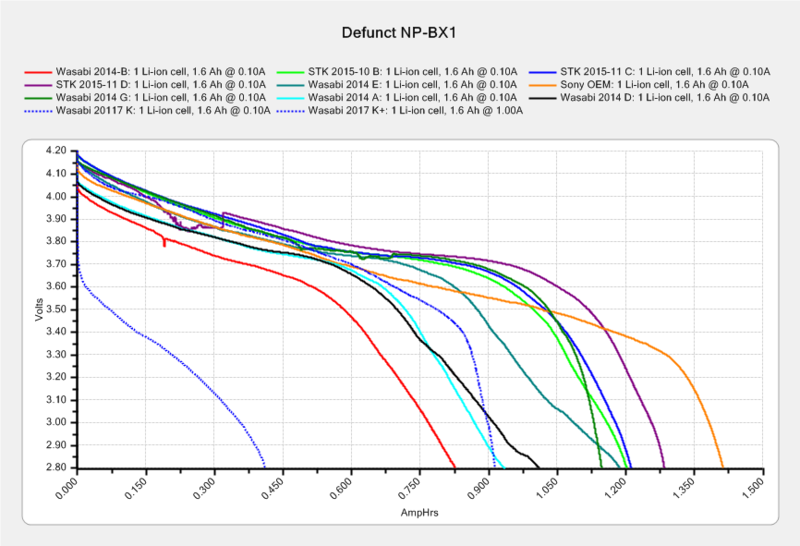 Even though defunct cells lack enough capacity to keep the camera alive during a typical bike ride, they should power a microcontroller or astable multivibrator for quite a while. 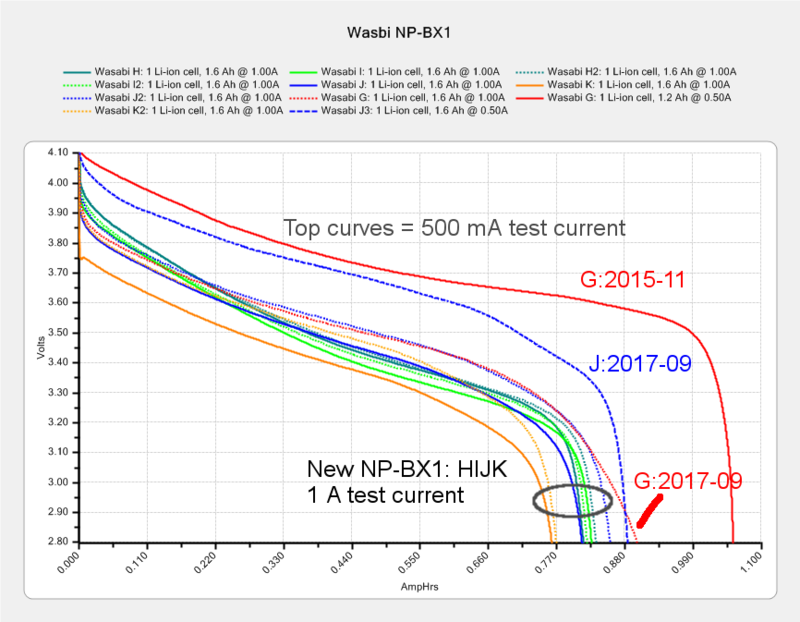 The two dotted lines show a “good” battery (Wasabi 2017 K) tested at 100 mA has a 1 A·h capacity similar to the “defunct” batteries. 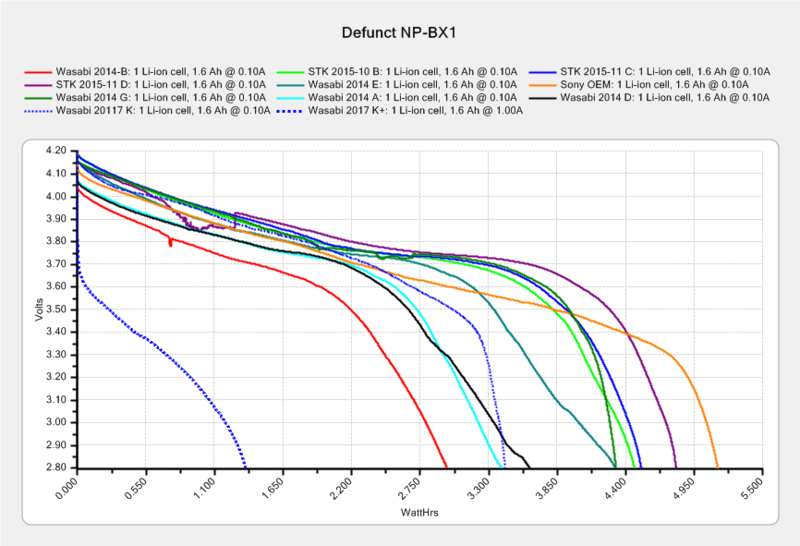 Testing at 1 A drops the capacity by a factor of two and eliminates the relatively constant voltage part of its discharge curve. 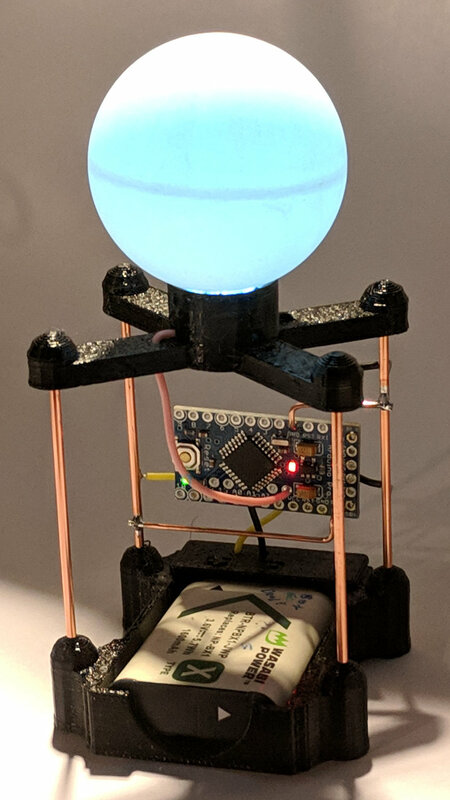 Handwaving: a 15 mA load on a battery with 1 A·hr capacity should run for 66 hours, ignoring nuances like the Arduino’s minimum voltage requirement and LED minimum forward voltages. The red power LED remains on long after the SK6812 LEDs dim out and the Arduino stops running. The blue and green LEDs fade before the red LED. You’d use those results for a constant power load similar to a camera or, basically, any electronics with a boost supply. 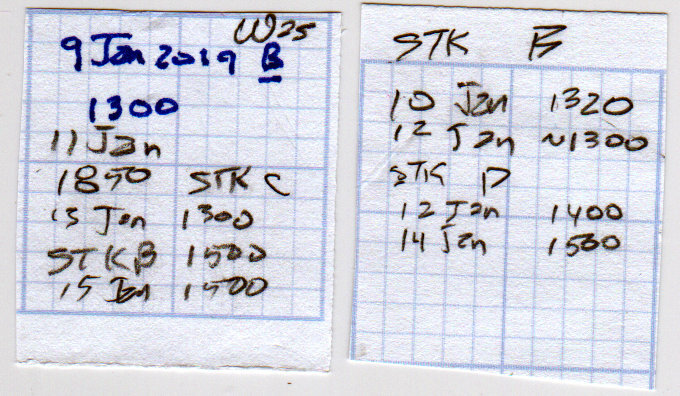 This entry was posted on 2019-02-01, 07:53 and is filed under Electronics Workbench, Photography & Images, Science. You can follow any responses to this entry through RSS 2.0. You can leave a response, or trackback from your own site.